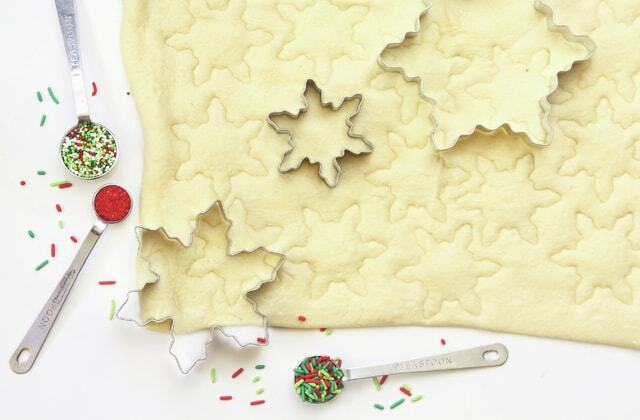 Bet you have a favorite recipe for holiday cookies, a recipe that has served you well over the years, the cookies that are a must at every holiday get-together. You know the ones. If you didn’t make them, your family would freak out, right? We’d love for you to share that recipe and a few words about how it came to be a tradition in your household. Your submission will be considered for publication in a future edition of Salt magazine. Send us an email at editor@thesaltmagazine.com (subject line “cookies”) by Sept. 28. Be sure to include your name, address and phone number. Send more than one recipe if you’d like.